ENTER TO WIN ONE OF TWO COPIES OF THIS BOOK: Contest ends October 14, 2016! 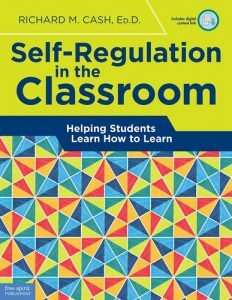 Join us for a Twitter discussion on Richard Cash’s book, Self-Regulation in the Classroom: Helping Students Learn How to Learn at 10am (U.S. Central/5pm European Central) on November 5, 2016. We will use the hashtag: #EFReads. The author, Richard Cash, will join the discussion! To succeed in school, students need more than subject area knowledge—they must learn how to learn. Self-regulation, an executive functioning skill, describes the ways that students focus attention on achieving success. Self-regulated learners find personal value in learning, develop effective study habits, welcome challenges, seek help, and use failure as a learning tool. 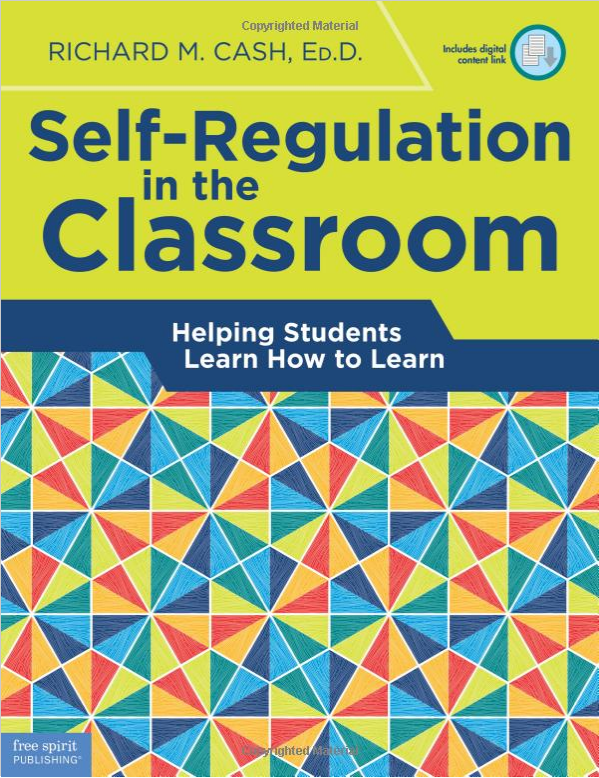 This user-friendly guide makes the process of developing self-regulation as easy as ABC: Affect (how you feel), Behavior (what you do), and Cognition (how you think). Teaching students to balance these three elements builds motivation, resilience, and college and career readiness. Richard Cash’s greatest passion is helping teachers recognize the various talents all children possess and create learning experiences to allow those talents to flourish. His ability to translate theory into practice and provide practical strategies make his works engaging and applicable for all educators. We selected his newest book because though we often discuss teaching and facilitating learning in conversations focused on education, it is rare to engage in discussion around how to empower students through helping them learn how to learn. Purchase the book from Free Spirit Publishing. Enter the code “DiffGift” to receive 25% off!